What Is Hemp And Why Is It So Beneficial? Let’s get one thing straight: hemp is not marijuana. Marijuana is not hemp. One provides psychoactive effects, and the other doesn’t. Despite hemp’s broad industrial and commercial uses, both plants remain illegal in the United States. Let’s get one thing straight: hemp is not marijuana. Marijuana is not hemp. They each have their own separate uses and benefits. One of the first differences of how you should distinguish between hemp and marijuana is the fact that marijuana is used for recreational or medicinal purposes for psychoactive (“high”) or non-psychoactive effects and benefits depending on the cannabinoid content. However, with hemp, you can’t get “high” from it at all. Instead, hemp has been known for its industrial and environmental uses and benefits throughout history. Why hemp and marijuana typically get mixed up is because they both are from the same plant species, cannabis sativa L. Although both hemp and marijuana have male and female sexes, the female plant gender is the one that mainly distinguishes hemp from marijuana. In the marijuana plant, the female plants produce the buds and flowers for users to consume in order to gain psychoactive or non-psychoactive effects. With hemp on the other hand, the female plants bare the seeds and have strong fibers, which is what hemp is mainly used for. For this reason, hemp is used mostly for industrial and commercial purposes, and you are unable to obtain a “high” at all. To put it in perspective, marijuana can have anywhere from 5% to over 20% of tetrahydrocannabinol (THC) content, while hemp only has .3% – 1.5% of THC. If you are unaware, hemp is one of the strongest, most durable, natural soft-fibers on this planet. Because of this, hemp has a wide variety of uses. 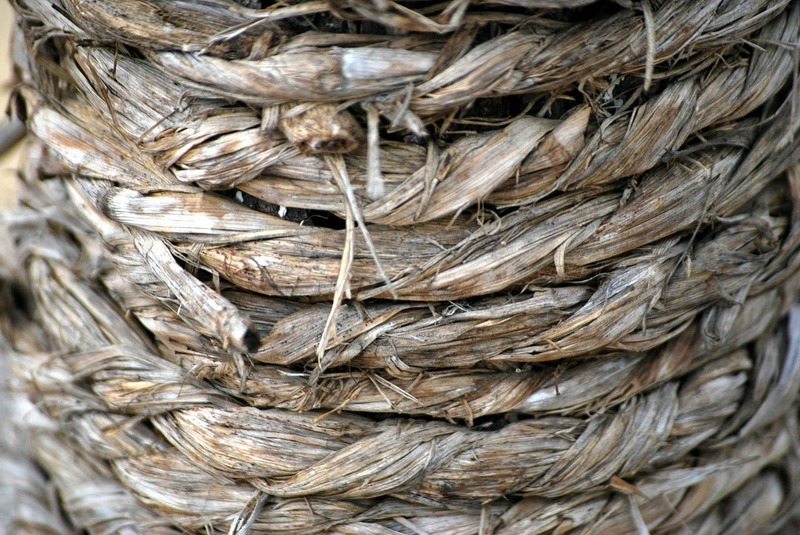 Hemp can be used for paper, fuel, oils, medicine, clothing, housing, plastic, rope, and even food. In fact, many of these uses of hemp have been practiced throughout our history for over thousands of years. Because the history of cannabis is an extremely lengthy one, it is not necessary to list every piece of hemp’s usage throughout our history. 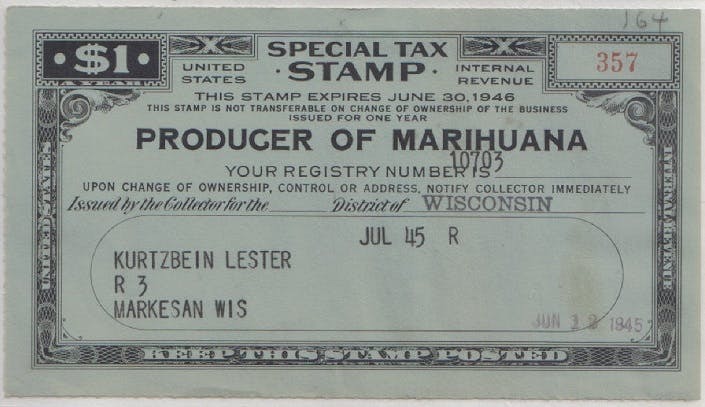 However, an interesting fact to take away is that hemp was even considered legal tender (money), as people were able to pay their taxes with hemp for over 200 years in America. 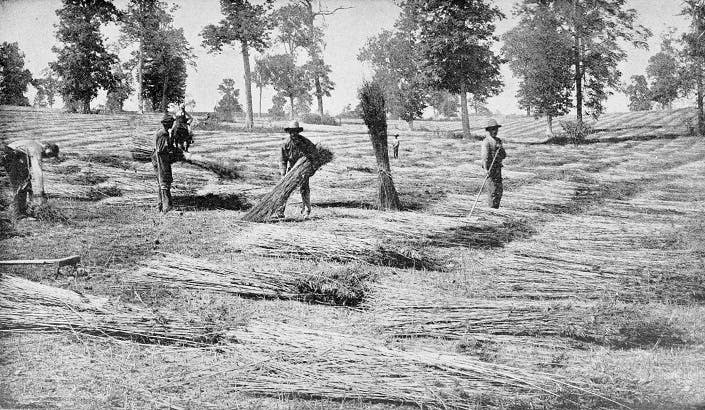 Hemp was so valuable that farmers were sometimes fined or even jailed for not growing cannabis in both America and England . Unfortunately, it is a completely different story today. Hemp is an incredibly sustainable renewable resource that can be grown in many climates and conditions around the world. With that being said, there are many environmental benefits by using this sustainable plant. For one, the use of hemp to create a better quality and longer-lasting paper is extremely environmentally friendly. It would only take one acre of hemp compared to destroying 4.1 acres of trees to create the same amount of paper. This would help deforestation exponentially. One acre of hemp is not only a beneficial alternative for paper, but also for the production of cotton as well. Just one acre of hemp could produce as much fiber as two to three acres of cotton. The difference is that hemp fiber lasts longer, will not mildew, and is much stronger and softer than cotton. In addition, cotton requires large quantities of dangerous pesticides and herbicides. What about hemp? Hemp doesn’t require any pesticides or herbicides, and only needs moderate amounts of fertilizer. However, these are not the only aspects as to why hemp is an incredibly environmentally beneficial crop. There are plenty of others. For another example, hemp can be used as an alternative clean burning fuel and lessen our reliance on vital fossil fuels. One acre of hemp can yield nearly 1,000 gallons of methanol in a single growing season. When hemp is burned as a fuel, carbon dioxide (CO2) releases into the air, but it is the same CO2 that was taken in from the environment, which is known as a closed carbon cycle and is extremely efficient. These environmental benefits to using hemp, in addition to its usage, puts into question why hemp still has not been produced as a major crop as it once was in the U.S. Despite being an incredibly industrial and commercial plant with a variety of uses and environmental benefits, hemp was lumped in with marijuana and cultivation has continued to be illegal ever since the Marihuana Tax Act of 1937. Nearly 40 years later after the Controlled Substances Act of 1970, the cannabis plant as a whole (including hemp of course) was placed in the strictest classification category – Schedule I. Still today, hemp remains a controlled substance, considered as dangerous as drugs like heroin, LSD, and ecstasy, even though you can’t get high from hemp. Although the U.S. has had hemp imbedded into its history and even promoted the growth of hemp across the nation, it is quite the opposite scenario today. However, farmers and lawmakers throughout the country are fighting for legislation in their states to decriminalize hemp for cultivation. Inevitably, as marijuana laws continue to evolve, industrial hemp laws will as well. What do you think about the policies towards hemp in today’s society? Will hemp become a major crop once again in our world?